Hardcopy images continue to be an extremely valuable diagnostic tool. That’s why, within our Hardcopy solutions portfolio, you’ll find solutions for centralized, high-end printing for a large radiology department and for decentralized printing next-to applications and within mobile units. It’s an area in which we excel. For over 100 years we’ve pioneered cutting edge industry developments. And today’s highly versatile solutions portfolio is made possible through the creation and development of our award winning Direct Digital Imaging technology. 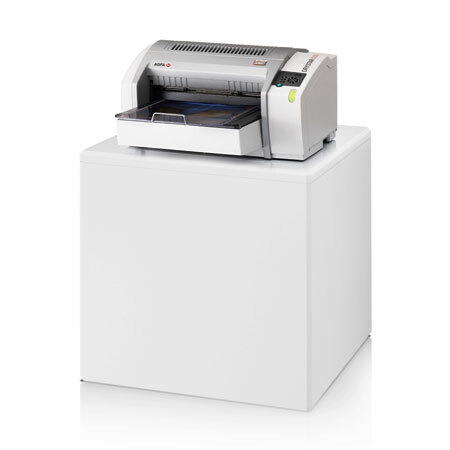 This single step process represents the standard in Hardcopy imaging and is the technology on which the DRYSTAR 5300 is based. When you combine this with the built-in network connectivity offered by the DICOM compliance of our imagers; our Paxport gateway, which enables integrated communication whatever your equipment’s operating language; and specialized media for all environments, you’ll understand why Hardcopy solutions from Agfa HealthCare are the first choice for healthcare professionals.